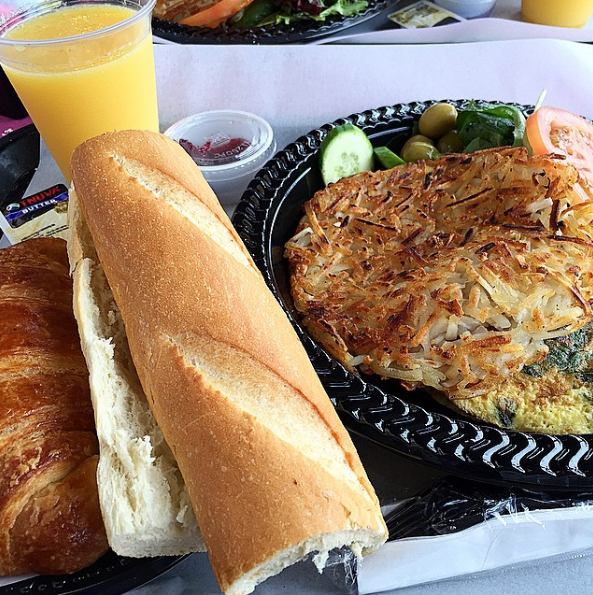 It’s no secret that Delice Bakery in Los Angeles is one of the best kosher bakeries / cafes in the country. Primarily a French bakery, it doubles as a cafe which is my go-to breakfast spot when visiting LA. 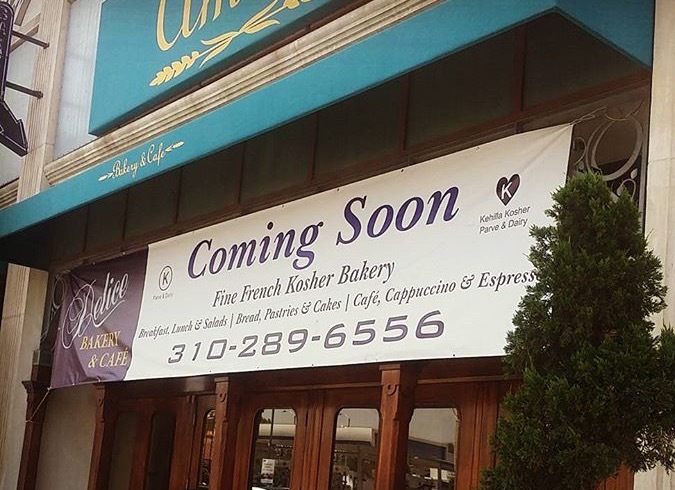 The great news is that they are bringing their delicious breads, cappuccinos, and breakfast specials (amongst other goodies) to the La Brea neighborhood on the other side of town. “Coming Soon” is all we know on timing so far. We will update this post when we learn more. Delice is under the kosher supervision of Kehillah Kashrus.